Starts on Sun 28th April, 2019 @ 7.45pm, just £62.00! 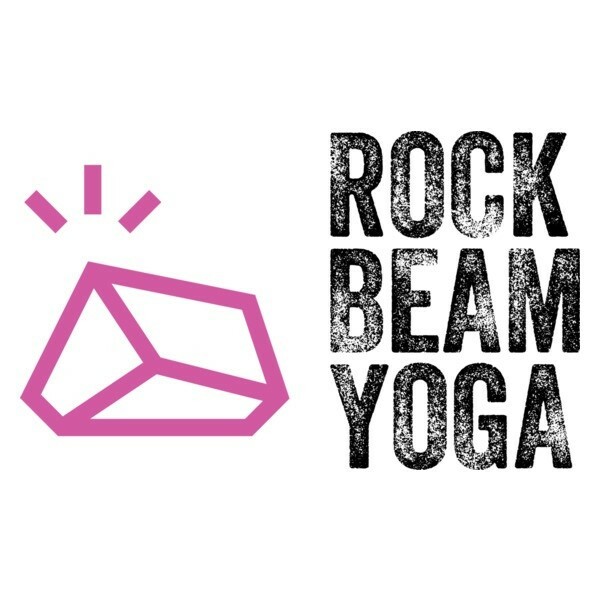 This deeply nurturing 5 week course is perfect for those looking for more energy and vitality, who wish to progress their yoga practice and self-development within a friendly, non-judgemental all-ability class. All equipment provided and beginners very welcome.